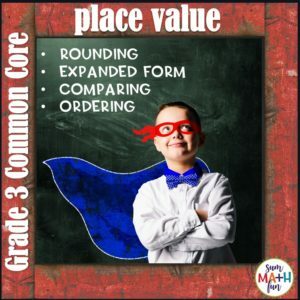 This Christmas math print and go problem-solving packet for grade 4 will ease the stress of this busy time of year! 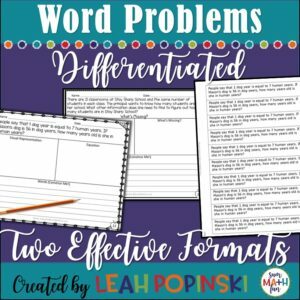 This packet is a super resource for fun, yet meaningful Christmas themed math word problems for your fourth grade students. Each problem requires students to use equations, visual representations, and words in a graphic organizer format. The steps were created for the purpose of making sense of a problem, instead of using tricks and keywords. 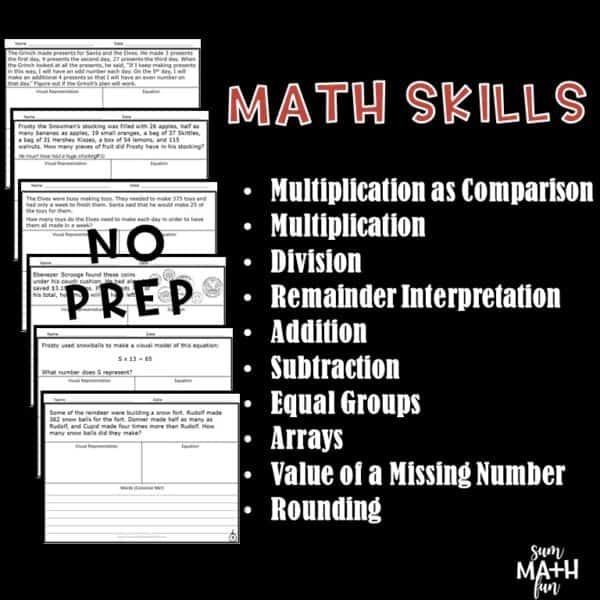 Students must understand what the problem is asking by completing the graphic organizer. 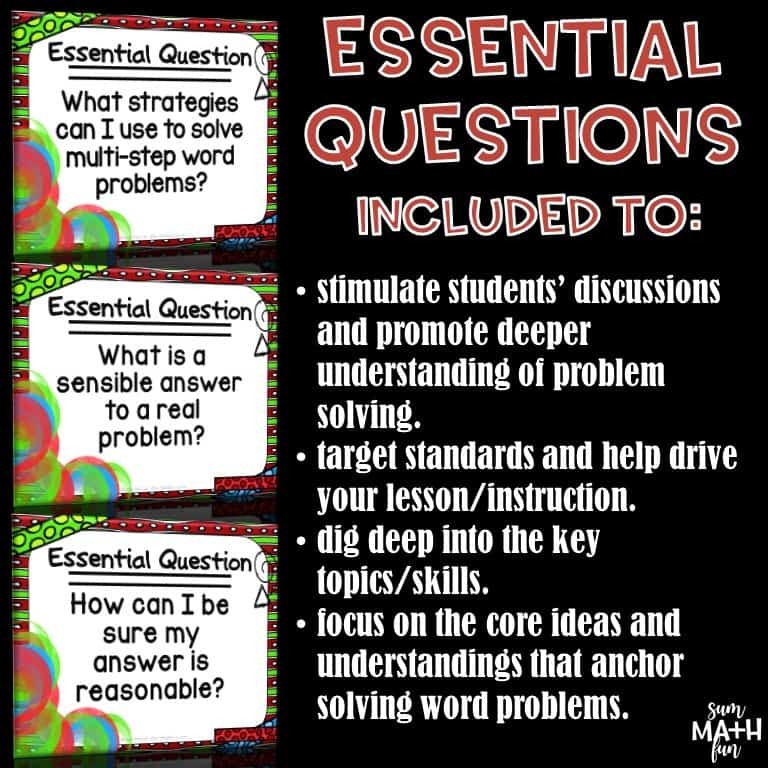 Included are posters of essential questions and one that lists some of the Common Core skills that students will be using to solve each problem. These Christmas math word problems are ✎ fun and rigorous. 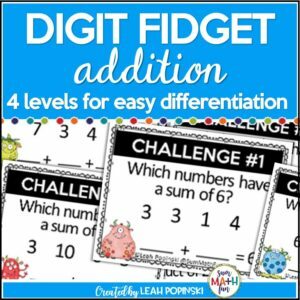 They will give your students that much needed extra practice in working with all types of word problems plus keep them engaged and challenged in the days leading up to the holiday break. 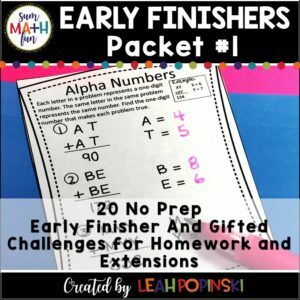 This fun, academically-aligned print and go packet includes 20 math problems for morning work, small groups, math workshop, guided math, homework, intervention, or independent practice.